Please Note: This product will be shipped around August 31, 2016 (ETA, not guaranteed). The final shipping date depends on the manufacturer. We will try to get it delivered as soon as we can. 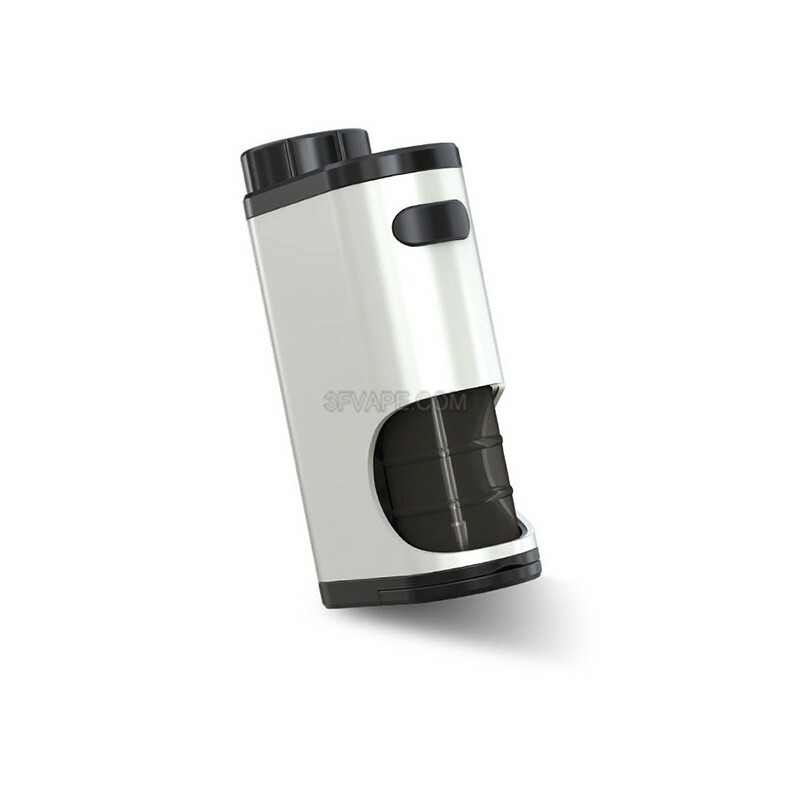 The Pico Squeeze retains the compact size and slick looking of original iStick Pico. It is powered by a replaceable 18650 cell (not included) and quite simple to use with direct output voltage system. The reimagined Squonk system that feeds e-liquid into bottom-fed atomizer conveniently by squeezing the bottle makes the Pico Squeeze perfect match for the Coral atomizer. 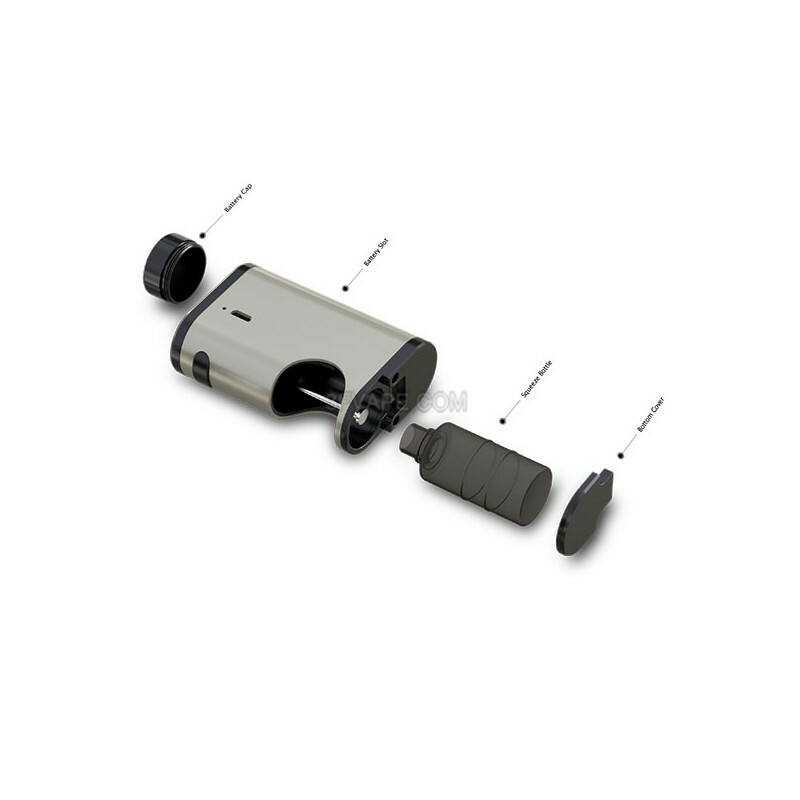 Some parts of the Pico Squeeze can be detached and reassembled for convenient maintenance. When you squeeze the bottle, the Pico Squeeze feeds e-liquid via the reimagined Squonk system directly into the bottom-fed atomizer. 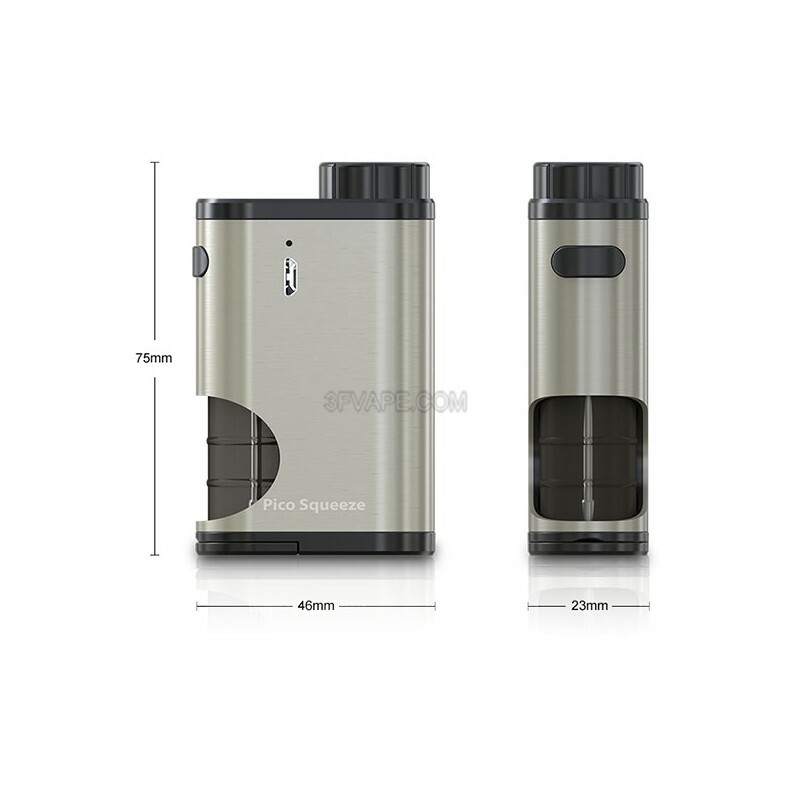 The refillable Squonk bottle can hold 6.5ml of e-liquid, extending the time between refills. 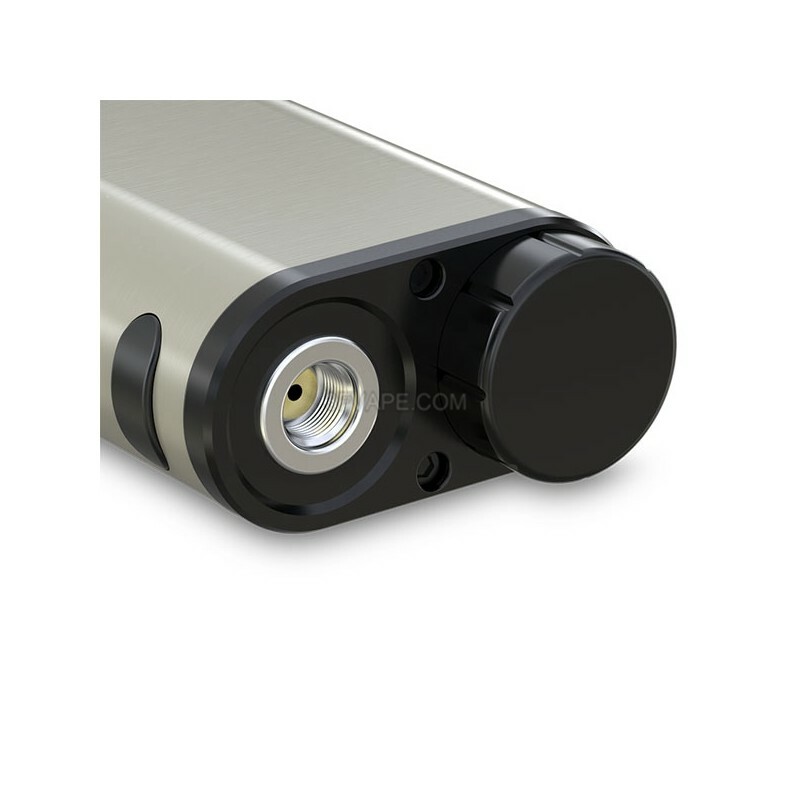 You can carry spare cells when on the go and change the cell easily by removing the battery cap only. The 18650 cell can be charged in the Pico Squeeze through the side USB port via 1A wall adapter or computer or charged with an external battery charger. The recommended way is to charge the cell externally as it will take less time to give the cell a full charge.